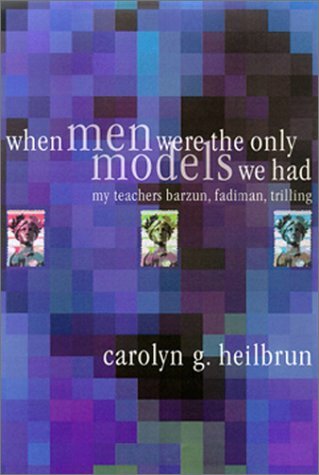 Carolyn Gold Heilbrun may have mentioned Whittaker Chambers only a few times in passing in her 2002 memoirs When Men Were the Only Models We Had, but she sheds more light on Chambers and his contemporaries than many others. 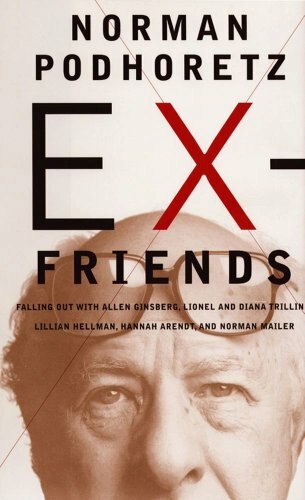 It is hard to gauge a book like Ex-Friends by someone like Norman Podhoretz particularly with its claims to the “New York intellectuals.” On the one hand, he knew them and claims to have been a part of them. 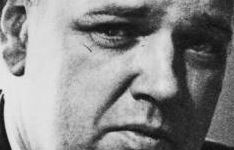 On the other, he seems to know them little or to do little solid research about them.